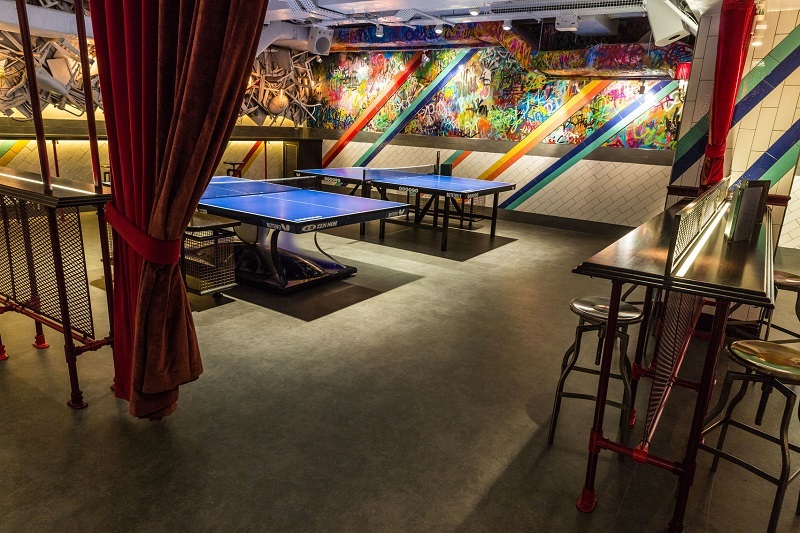 In March 2019, PA Life Club members will be able to put their ping pong skills to the test, as Bounce welcomes guests. Taking place on March 12 from 6pm to 10pm, members will be treated to a variety of canapés and pizzas, as well as wine, beers and soft drinks. Find out more details about this here.